Get 5% OFF Monthly Discount Code "5OFFSTORM"
Storm Proxies' 1GB network is optimized for high performance and fast multi-threaded tools. Get instant access after payment - no waiting for account activation or proxies setup. No hidden costs, no limits on bandwidth. Rotating proxies automatically change IP on each HTTP request, or every 3 or 15 minutes. Premium private dedicated proxy. Optimized for tasks that require high-speed fixed IP addresses. Try Storm Proxies 100% Risk Free. If you are not happy with the service email us within 48 hours of purchase and we will refund you. Whatever you need - just email us. We are here to help you and develop this service to meet your needs. How are Storm Proxies different to other Proxy sellers? Rotating reverse proxies and residential IPs proxies are something very unique on the market. This technology is fully developed by our team and you can't find it anywhere else on the market. The dedicated proxies that we offer are hosted on a server network owned by us. Unlike other proxy sellers who only resell proxies, we own 100% of our inventory, which gives us the opportunity to sell them for much lower prices. We contactually measure and improve Customers Happiness. 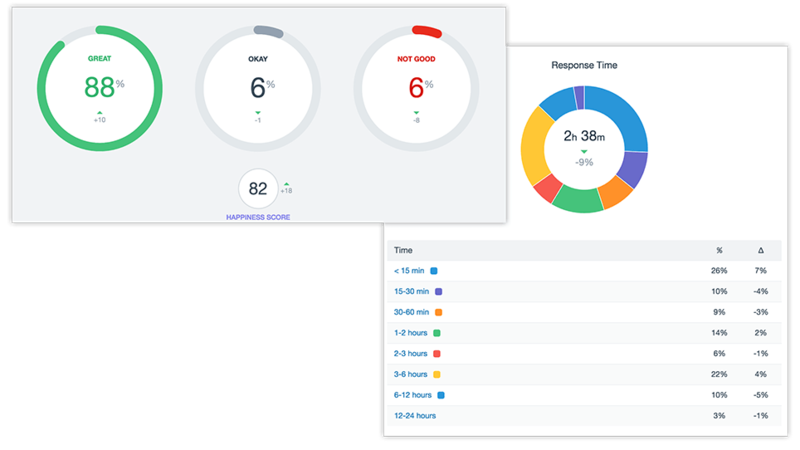 All support emails are replied in 24 hours, and 45% of emails are replied under One Hour. No, we only sell HTTP(s) proxies. This depends on how and where you would use them. With rotating proxies you are getting access to over 70,000 shared rotating IPs. This is useful for certain types of activities, but not all. Private dedicated proxies use fixed IP addresses - this is what the industry standard is for regular proxies. You should use them in cases where you need a non-changeable IP address, e.g. for Instagram accounts or other social sites. If you are not sure what package to choose, then contact us here and explain for what purpose you would use proxies. Hacking, torrents and all other illegal activity. 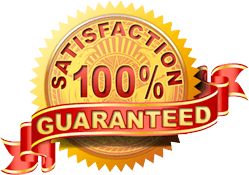 Most of plans come with 48 hours money back guarantee. After that all sales are final - no refunds. You can cancel your subscription at any time by simply contacting us or using cancel button inside member area. If you are not sure what you are buying, order the smallest package to try the service out – you can always upgrade later.